Armin van Buuren has been added to the stunning line-up for the forthcoming South West Four festival on Clapham Common in London on Saturday 29 August. Armin will be playing on The Gallery stage alongside Markus Schulz, BT, Tall Paul and another very special guest soon to be announced. Other acts appearing on the day include Sasha & John Digweed, David Guetta, Eric Prydz, Danny Howells, Richie Hawtin, and Dubfire. 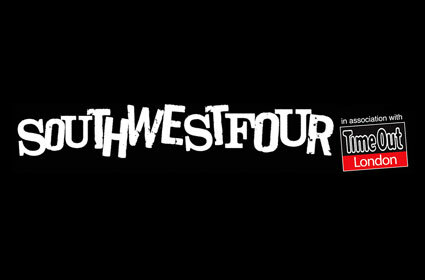 SW4 is part of the Clapham Weekender with Get Loaded In The Park taking place the following day.